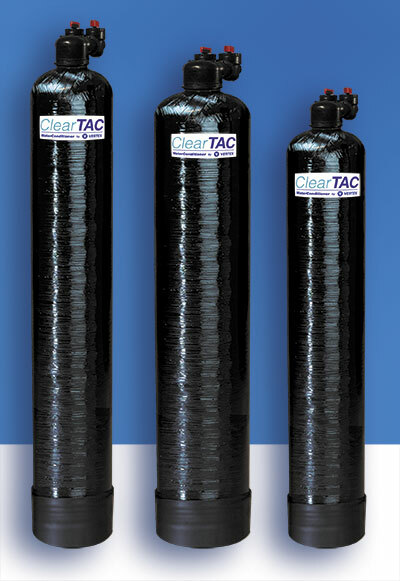 Effective alternative to Ion exchange softeners, the ClearTAC Basic system uses Template Assisted Crystallization technology to reduce hard-water deposits from forming on pipes and fixtures. 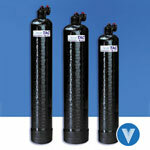 Can be used in areas where conventional water softeners are banned. The VERTEX ClearTAC Basic system uses Template Assisted Crystallization technology to reduce hard-water deposits from forming on pipes and fixtures. This advanced water treatment device can be used in areas where conventional water softeners are banned. Economical and Eco-Friendly, no energy, chemicals or salts are used and there is no brine discharge.